Enroll in the class and learn Affinity Designer in the most practical way! PS If you like the class, please submit your review and class project. It will help other students in finding this class. Thanks! 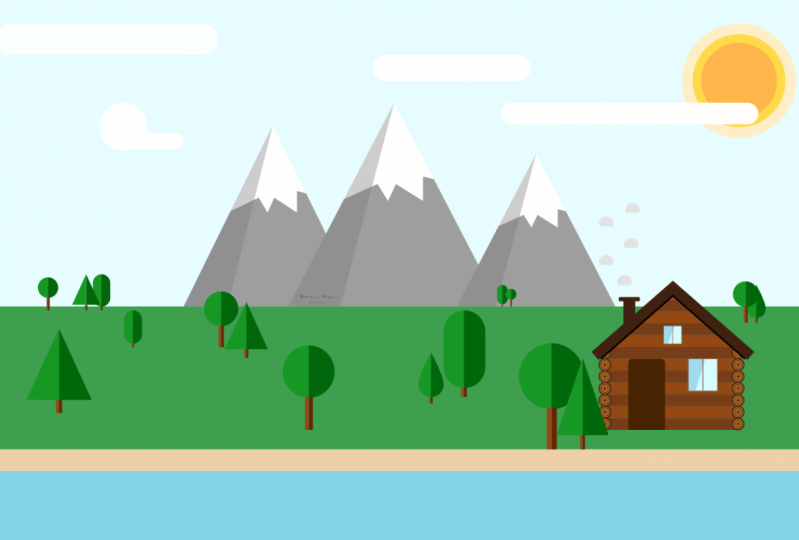 Create your suitcase flat design iconFor the class project create your version of the flat design landscape. Use the techniques shown in the class. DELIVERABLECreate your icon and save it as a jpg or png.